Right now in your pocket, charging up nearby, or in your hand as you read this article, you possess a powerful virtual reality tool. 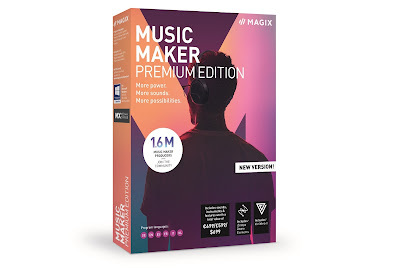 If you have yet to experience the amazing good fun of VR on your phone, now is the time; and we've found a great quality device, with a very handsome price tag, to enable you to do just that. 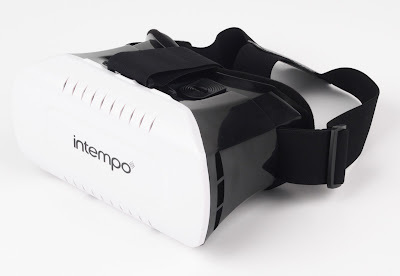 We test the Intempo Engage VR Headset. To make an immersive VR experience possible, all you really need is a couple of lenses. Headsets such as this are simple affairs, and basically only need to hold your phone in a comfortable position while also being comfortable and light themselves. If you've ever used a pair like this (and we've certainly reviewed a few) you might have notice that they are all quite similar, with not much variance across the board. So it's nice to see a set with a few added extras. First up the Intempo Engage VR Headset uses a press-clip to push and hold your phone into place, so no fiddling around attempting to clamp it in there. There is also an opening panel on the front which gives access to your phone's camera, so if you have downloaded a VR game which requires the use of the camera, you're sorted. Oh, and obviously you can hook up a pair of headphones thanks to the little slot for the cable to run out of. Once you've installed your phone the headset offers a good range of optical adjustments. Not only can the individual lenses be focused and also moved further apart or closer together, the whole phone cradle can be pushed further out, allowing you to find the most comfortable view possible. Wins all round. 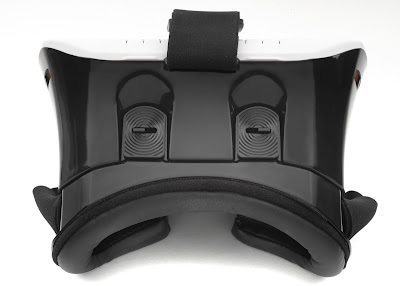 The Intempo Engage VR Headset also features a t-bar head strap, which not only goes around the back of your skull, but over the top as well; all adjustable and all able to fit both children's and adult's heads. And then it's really up to you what you want to download and play, and thanks to the low price of the unit there really isn't any excuse not to own this. 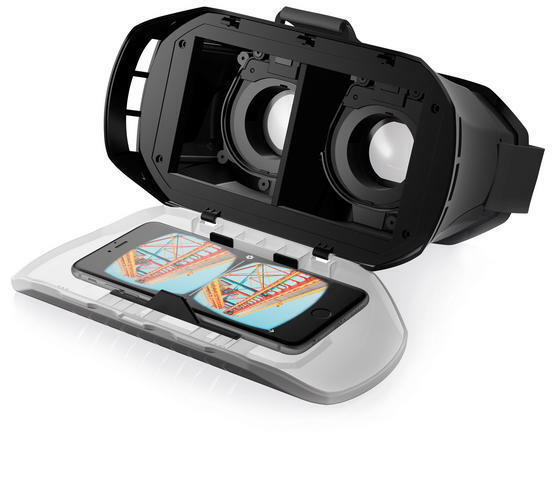 Think of it as a must-own phone accessory, especially considering the current growth of mobile VR.